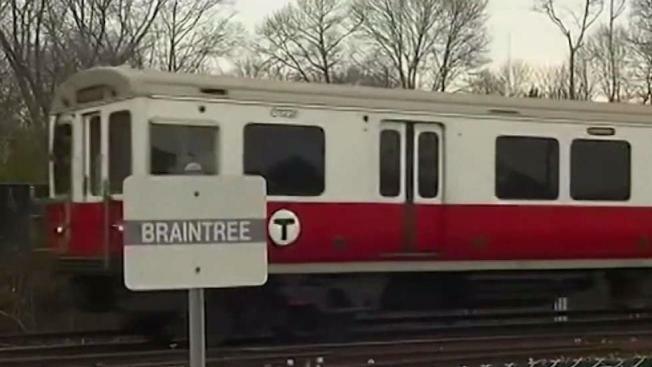 The board overseeing the Massachusetts Bay Transportation Authority is considering changes in the transit agency's retirement system. The proposals being heard on Monday follow a recent analysis warning the MBTA could need more than $1 billion in additional funding from taxpayers over the next 18 years to remain solvent and meet its obligations to retirees. The Boston Globe reports the plan would reduce pension payments by half of Social Security income and tie pension payments to a worker's age at retirement. Acting T General Manager Brian Shortsleeve says the T's current retirement benefits are more generous than what most other state employees receive. "Every report we've seen and every study we've done indicates that our own pension fund situation is getting worse not better," Shortsleeve said. The analysis showed the MBTA Retirement Fund has fallen short of projected returns in recent years, and also currently has more retirees than contributing workers.